It’s been a long and unexpected hiatus (5 months exactly – more on that in an upcoming post). 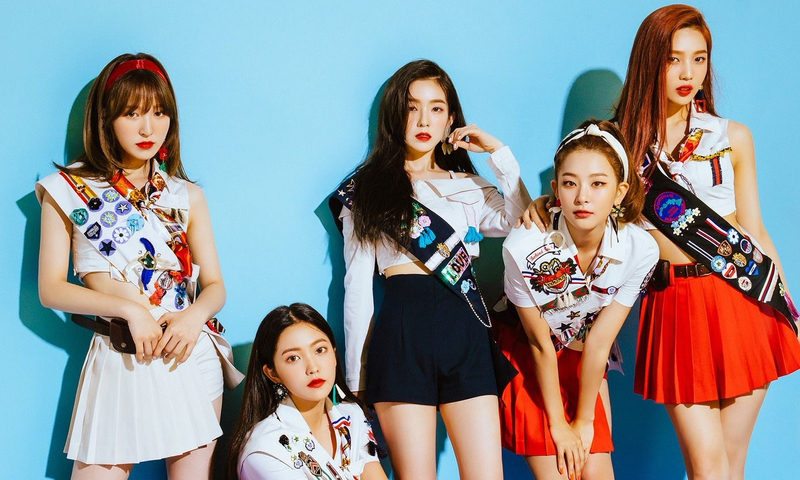 K-pop is a fast moving industry, and most of the groups that I’ve chosen for this post have already made comebacks or are releasing new music imminently. Just waiting on you, EXO BUT, I’m the type of person who tries to see things through no matter how behind I find myself. Leaving this post out would drive me nuts when I’ve already finished all the others. So, please join me on a blast back to recent past as I celebrate the songs that completely captured my heart in 2017!